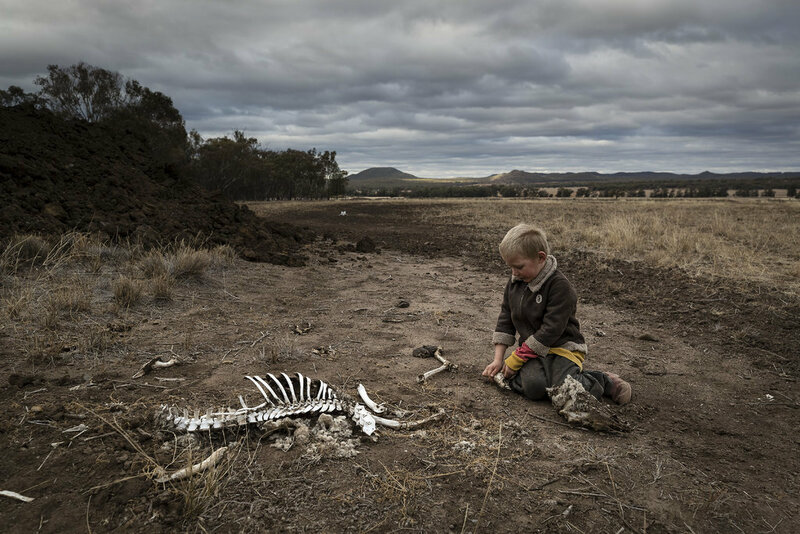 The authors found that if greenhouse gas emissions continue at the current rate, the atmosphere will warm up by as much as 2.7 degrees Fahrenheit (1.5 degrees Celsius) above preindustrial levels by 2040, inundating coastlines and intensifying droughts and poverty. Previous work had focused on estimating the damage if average temperatures were to rise by a larger number, 3.6 degrees Fahrenheit (2 degrees Celsius), because that was the threshold scientists previously considered for the most severe effects of climate change.The new report, however, shows that many of those effects will come much sooner, at the 2.7-degree mark. 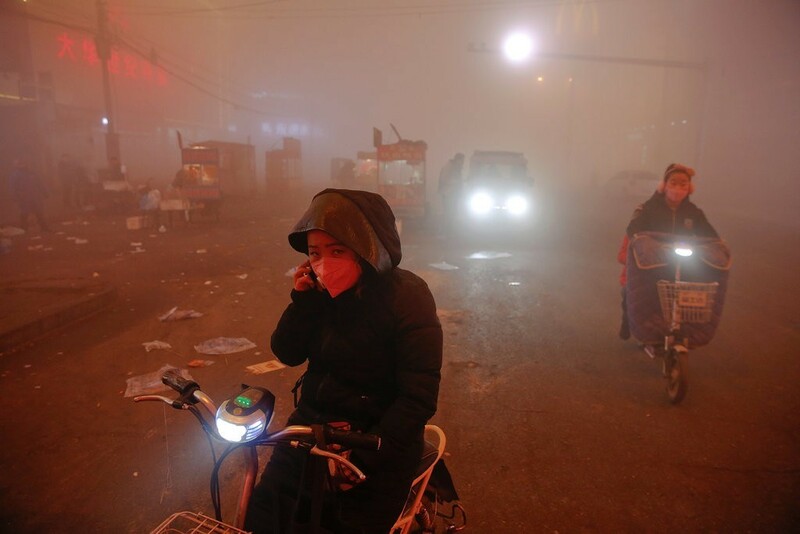 People on a smog-clouded street in Hebei Province, China, in 2016. 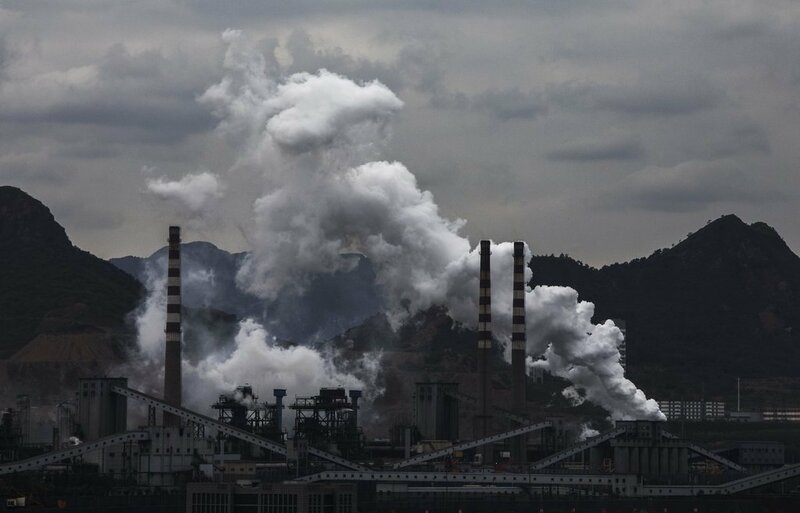 China is the largest emitter of greenhouse gases, followed by the United States. 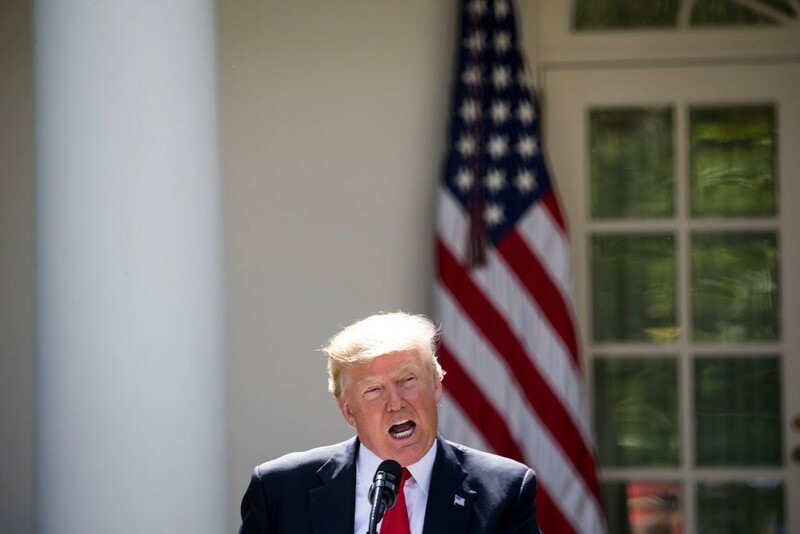 President Trump has vowed to increase the burning of coal and said he intends to withdraw from the Paris agreement. The World Coal Association disputed the conclusion that stopping global warming calls for an end of coal use. A wildfire in Shasta-Trinity National Forest in California last month. The new I.P.C.C. 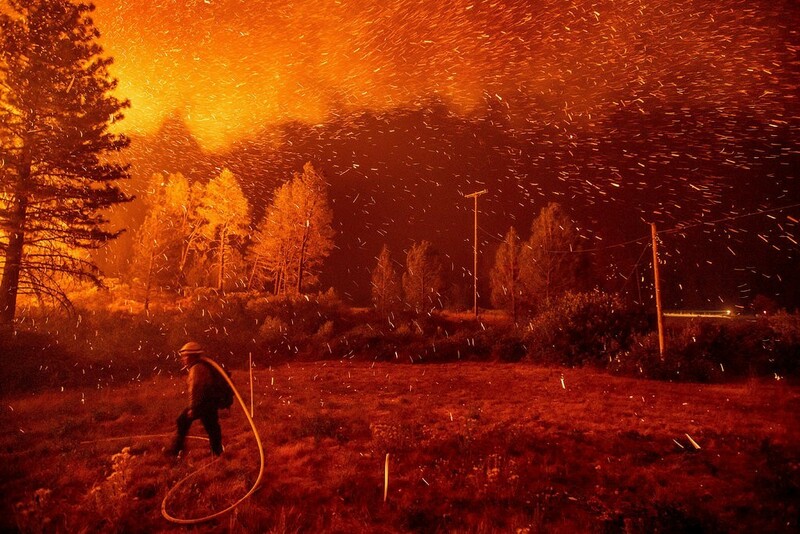 research found that wildfires are likely to worsen if steps are not taken to tame climate change. This post originally appeared on The New York Times' website and can be viewed here.